We’re filing this one in the “unconfirmed rumor” bin, but it’s strange enough that it just may be true. Ward’s Auto is reporting that German automaker Audi is close to reaching a deal with Fiat to acquire the assets of the Alfa Romeo brand, as well as Fiat’s Pomigliano assembly plant. While Pomigliano currently assembles the Fiat Panda, it was constructed in the 1960s as an Alfa Romeo assembly plant, meaning the facility would be going full-circle. Word is that Audi may also be looking to acquire the Magneti Marelli auto parts brand, which is an easy way for Fiat to raise much-needed cash. It would certainly be odd, however, if Audi controlled the supply of spare parts and accessories for the Fiat brand. 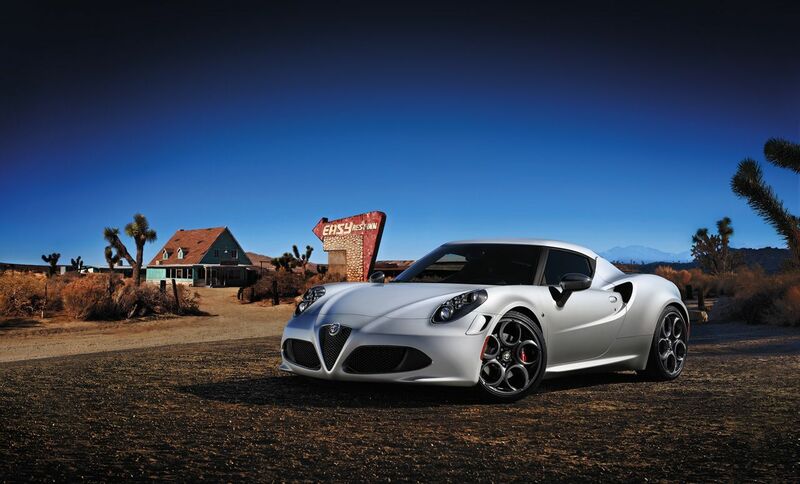 Alfa Romeo is currently a brand in turmoil, and it’s not adding much to Fiat’s coffers. Given Fiat’s struggles in the European market, a sale of Alfa Romeo to the Volkswagen Group would help its bottom line, while likely assuring a solid future for the Alfa Romeo brand, which needs more products and better distribution to survive. We’re not buying into this just yet (after all, Monday IS April Fool’s Day), but we’d be the first to admit that it’s possible. Given the potential benefits for all parties involved, we hope the rumors turn out to be true.